The 2018 FIAT Spider 124 from FIAT of Orange Park in Jacksonville, FL, serving Orange Park and St. Augustine, is a classic Italian sports car with unbelievable personality. The striking exterior is hard to ignore with chiseled surfaces and brilliant halogen headlamps. Lustrous finishes complete the look, along with a manual soft-top roof that opens to reveal the fresh outdoors. Power can be found within the standard, 1.4L, MultiAir engine with a turbocharged, 160 horsepower that demands to conquer the road. Cozy up inside the standard cloth or leather seating, and embrace the comfort of your 2018 FIAT Spider 124. 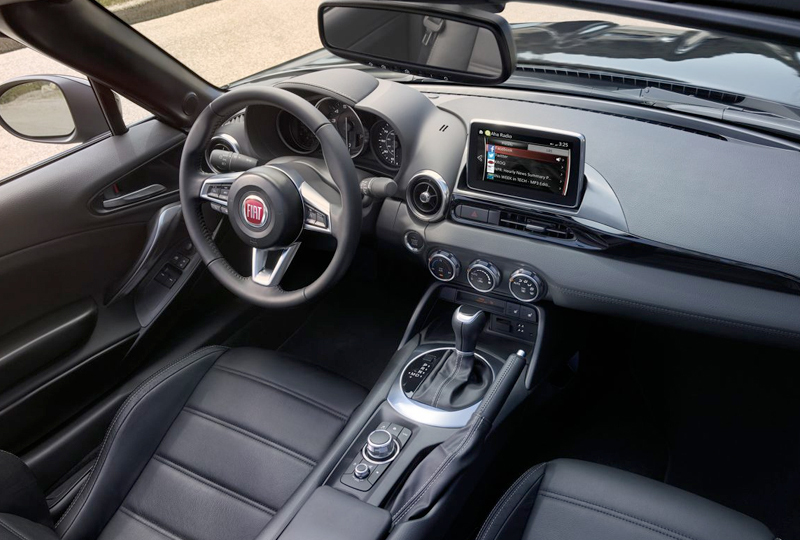 The available FIAT Connect 7.0 infotainment system will revolutionize your experience by putting audio and navigation controls at your fingertips with the 7-inch color touchscreen. Bluetooth allows you to personalize your experience with your music library and contact list for audio streaming and hands-free calling. There's never been a better time to buy a new FIAT. Our 2018 models are waiting for you, and we've got deals you can't miss. Plus, new auto loan rates are at an all-time low. Call us today at 866-981-2590 to schedule a test drive, or visit us at 8105 Blanding Blvd., Jacksonville, FL 32244. We look forward to seeing you in the 2018 FIAT Spider 124 you've always wanted! When driving with the top down and windows wide open, wind is carried high over your head and guided toward the rear. When the top is up, an aluminum header adds to a taut, smooth surface, resulting in a beautiful roofline and excellent sound insulation. The interior of the All-New FIAT® 124 Spider Abarth features a cockpit designed for performance. Heated premium leatherette and microfiber sport seats feature red accent stitching and are ergonomically designed to ensure a comfortable fit. Lusso models include heated premium leather-trimmed seats, while Classica models offer premium cloth seats in black. 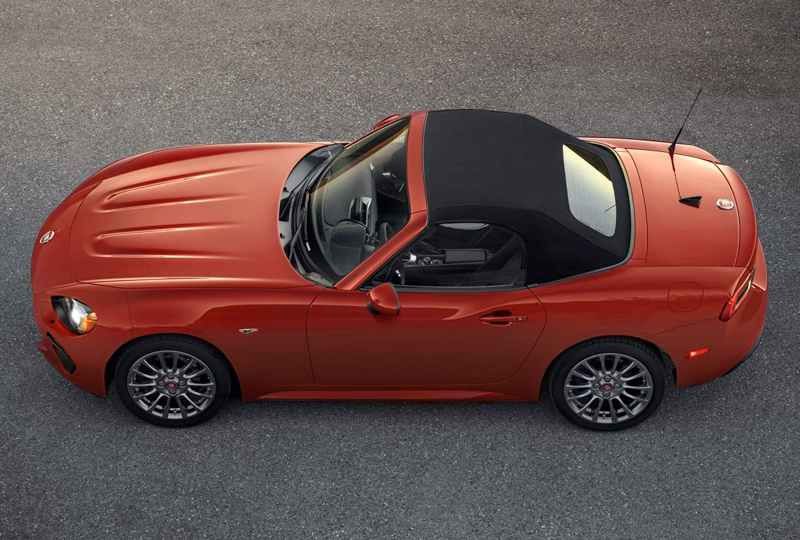 The standard 1.4L MultiAir® Turbo engine on the FIAT® 124 Spider is highly responsive, with twin intercoolers, 16 valves, a fresh-air induction system and dual stainless steel exhaust tips. It delivers 160 horsepower and 184 pound-feet of torque to the rear wheels, achieving peak power and torque at very low RPMs. 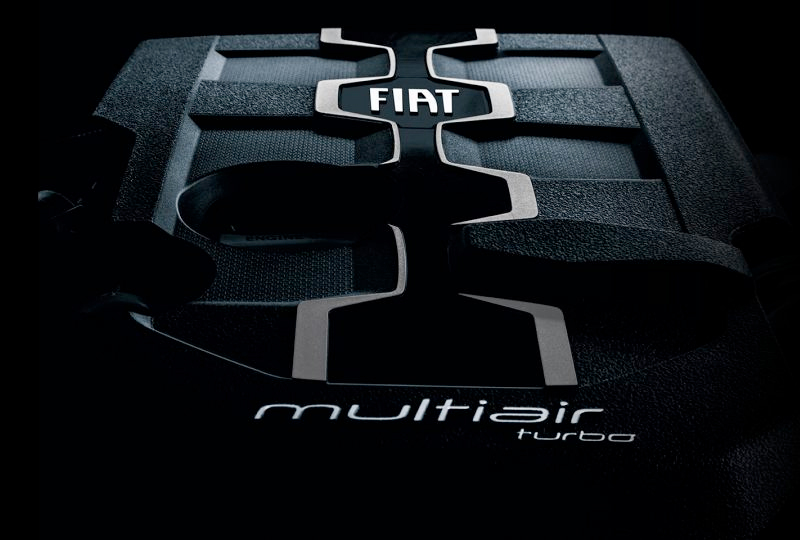 The 1.4L MultiAir Turbo engine on the FIAT 124 Spider Abarth is teamed with the six-speed manual transmission. It delivers 164 horsepower and includes chrome sport-tuned quad exhaust tips. 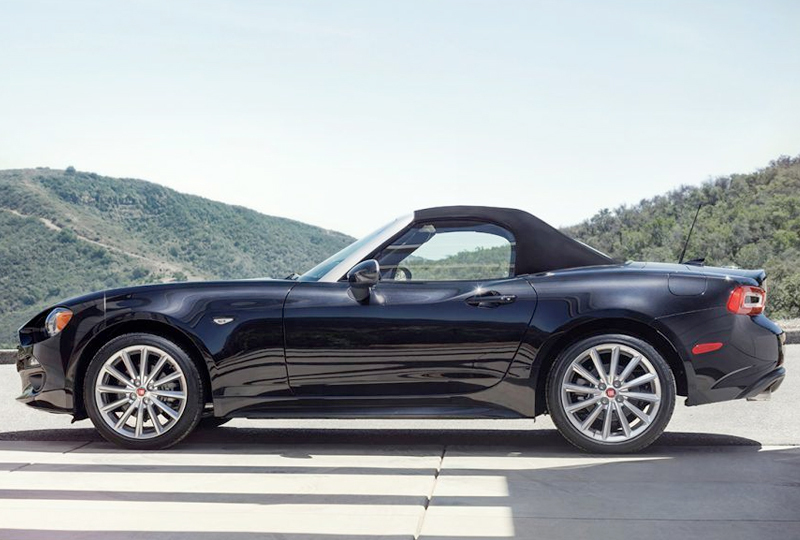 All FIAT® 124 Spider models deliver exceptional peace of mind. The steel safety frame includes crumple zones designed to help absorb energy in the event of a collision and redirect it away from passengers. The occupant protection system includes four airbags6 that help reduce the chance of injury. 6. Always sit properly in designated seating positions with seat belts securely fastened at all times.